A dealership that currently carries motorcycles from Alta, Beta and Ural, along with Intimidator side-by-sides, has added BMW to its lineup. 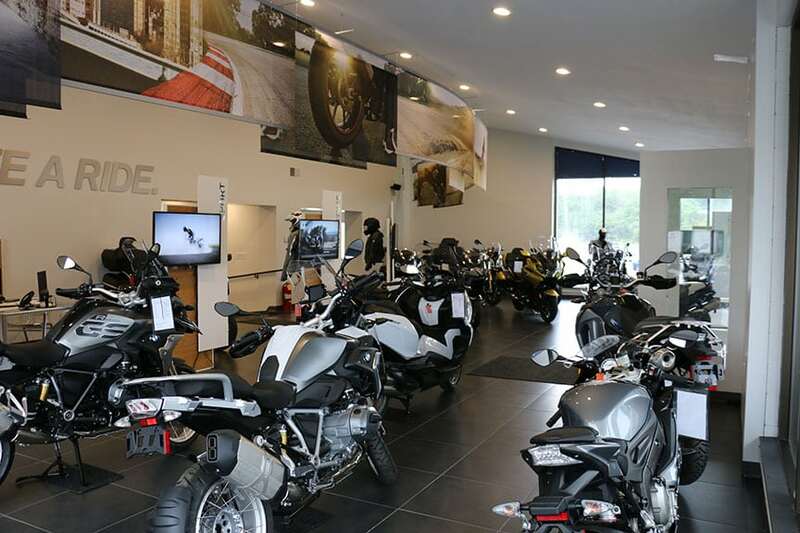 BMW Motorcycles of Tyrone in Pennsylvania celebrated its grand opening in May at its new location at 5165 East Pleasant Valley Boulevard. Business partners and best friends Dave Myers (left) and general manager Josh Nolten welcome customers to the recently opened BMW Motorcycles of Tyrone in Pennsylvania. Under the leadership of general manager Josh Nolten, owner James Nolten and business partner Dave Myers, the 3,000-square-foot BMW dealership, operating out of Kissell Motorsports, offers a complete line of new and pre-owned BMW motorcycles, parts, accessories, apparel and service capabilities within a unique 12,000-square-foot, multi-tier building. 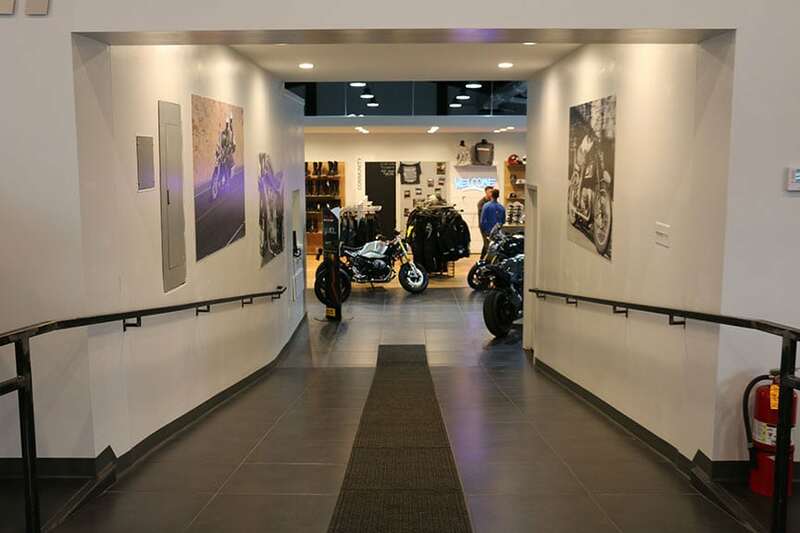 A unique 12,000-square-foot multi-level building creates a unique backdrop for the 3,000-square-foot showroom at BMW Motorcycles of Tyrone. 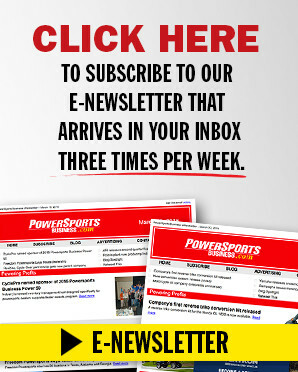 “This beautiful facility, conveniently located near I-99, combined with Josh’s considerable experience with BMW motorcycles, will be a wonderful asset to the riding community in this region. We are very appreciative of this investment in the BMW Motorrad brand,” said Michael Peyton, Vice President, BMW Motorrad Americas.